Rakiraki is Fiji’s best-kept secret. 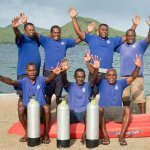 It’s location on the northern tip of Fiji’s main Island, Viti Levu, offers seclusion, peace and quiet and top quality diving with a variety of marine life and fascinating shipwrecks. Dive sites of Rakiraki suit both the beginner and experienced diver and offer a wide range of variation from tunnels, swim-throughs and canyons to walls filled with marine life, reef flats and impressive pinnacles. It has the feel of an island paradise with the convenience of the mainland. 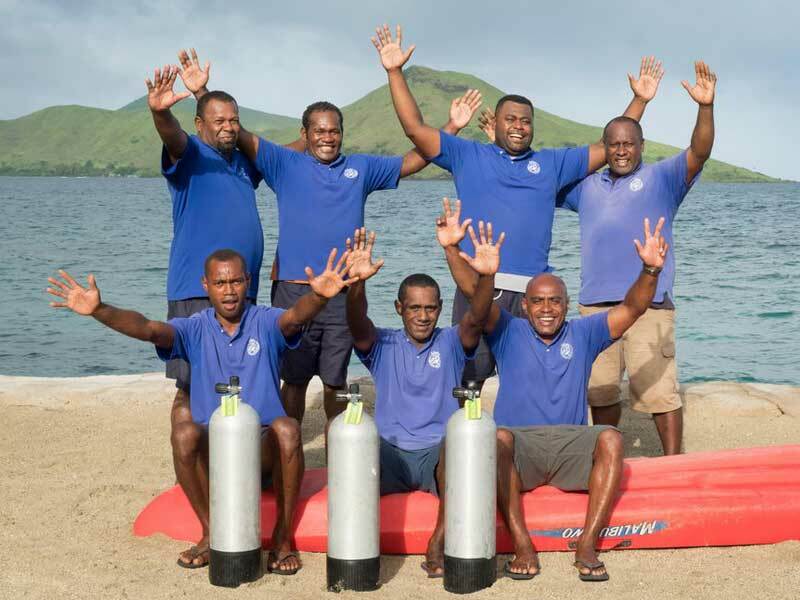 A great reason to visit this delightful piece of Fijian paradise is the top quality diving. The Ra (or West) waters are world renowned for the quality of fish life, an abundance of colour and pristine conditions. Whether you fly into Suva or Nadi, the trip to Rakiraki is an adventure in itself, allowing you to stop and experience the real Fiji. If transferring from Nadi Airport, the 2½ hour scenic journey takes you through the friendly Fijian towns of Lautoka, Ba, Tavua and Rakiraki. Take time to stop on the way and visit the local markets. 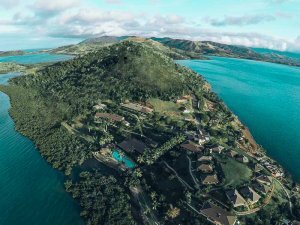 From Suva the road winds through lush tropical rainforests that cover the hill country north of Rakiraki. 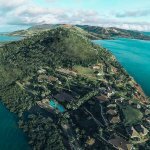 The world-renowned diving, fantastic snorkeling, beautiful beaches, warm tropical water, and fine accommodations make Rakiraki a unique Fijian resort. A beautiful and shallow dive to a maximum depth of 16m, Neptune’s Wedding Chapel features an abundance of coral and is made up of four coral heads with tunnels and a large cave. 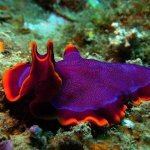 A delightful dive site that is well suited to beginners and those looking for an underwater playground prolific in moray eels and giant clams. A deep reef where you are almost certain to encounter sharks including blacktip, grey reef sharks and whalers. Schools of Barracuda, Spanish Mackerel, Trevally, Skipjack and Amberjack are seen here roaming the coral heads with the sharks. An action-packed dive well worth your attention. The name gives you some clues to what you’ll experience on this dive. This outer reef surrounding Nananu-I-Ra Island will see you exploring channels, swim-throughs and canyons. Fans, coral trees and soft corals feature on many of these underwater walls. Good buoyancy is needed to control movement rather than depth concerns as this is a nice gentle shallow dive at around 20m. Fiji’s best display of golden coral. Six spectacular coral heads covered with yellow soft coral from top to bottom. Even the walls and roofs of every tunnel are covered with yellow soft coral. Schools of Red Bass and Coral Trout roam hunting for food, while Barracuda, Spanish Mackerel and Trevally can be seen in the background. Turtles, Stingrays and Sharks are often found here towards the sixth coral head at a depth of 21m. The dive spot starts off at 21m and rises to 11m with golden waterfalls of yellow soft coral all around. A section of reef where four coral heads sit in approximately 22m of water on the outer edge of the reef. Schools of Trevally and Rainbow Runners feed in the area and are abundant. Sponges and huge Sea Stars accompany the great number of gorgonians to be seen. A giant swim-through in approximately 20m leading from the outer sea to the main reef. Coral trout, Rock Cod and Red Emperor entertain the passing divers who become fascinated with the homing morays while navigating the multiple swim-throughs and caverns. 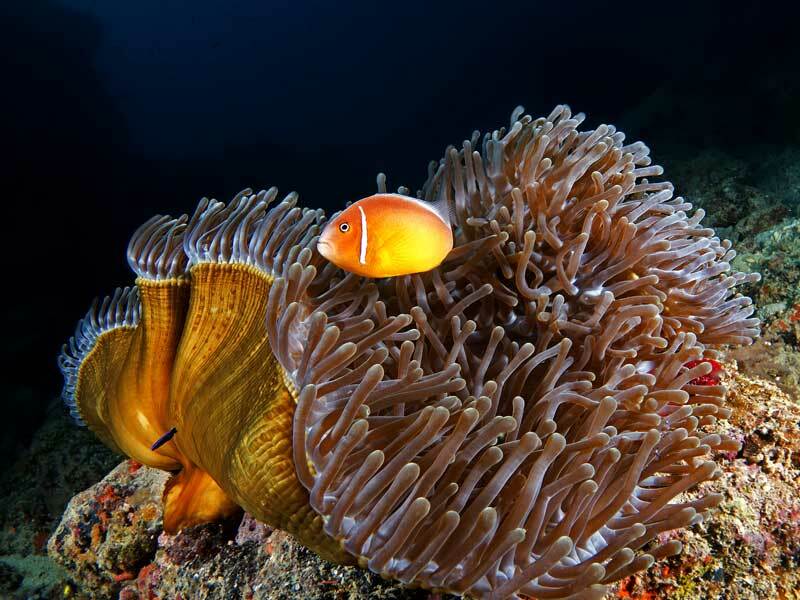 The vast variety of marine life at this one diving spot makes it difficult to simply describe. From 10m to 16m, it displays a true Disneyland of nature. Multi-hued soft corals, hard corals and huge gorgonians hang from every coral head, while Sea Whips sway with the slight passing current. 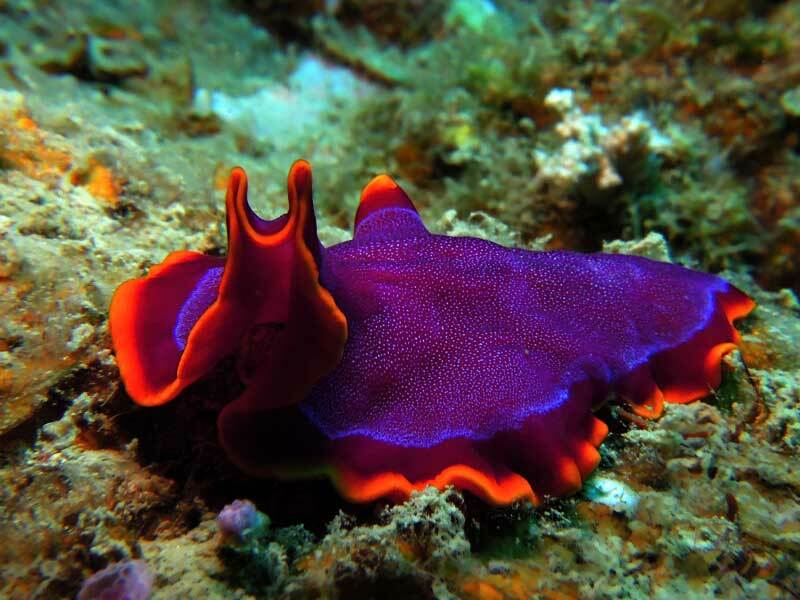 This area is also prolific in Fluted and Giant Clams, Nudibranch and Spanish Dancers. This is one spot where the coral heads are honeycombed with tunnels and caves. For the adventurer, this is the site to visit with long and winding tunnels, dark corners and very spooky caves! A large part of the outer reef in three sections containing gigantic walls of soft golden corals and multi-coloured corals. 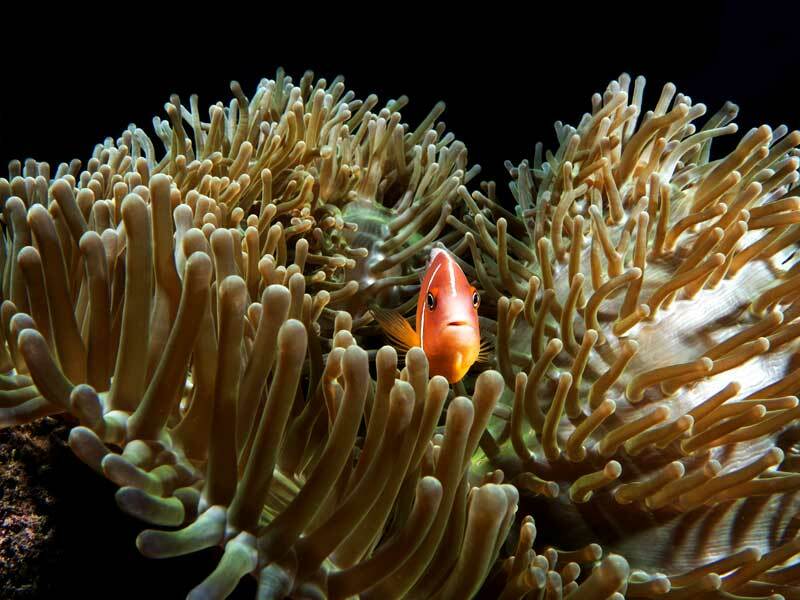 One of the best displays of magnificent live soft coral in Fiji. There are three separate walls of soft coral each different to the other with the deepest part of the dive in 18m and an average depth of 14-16m. 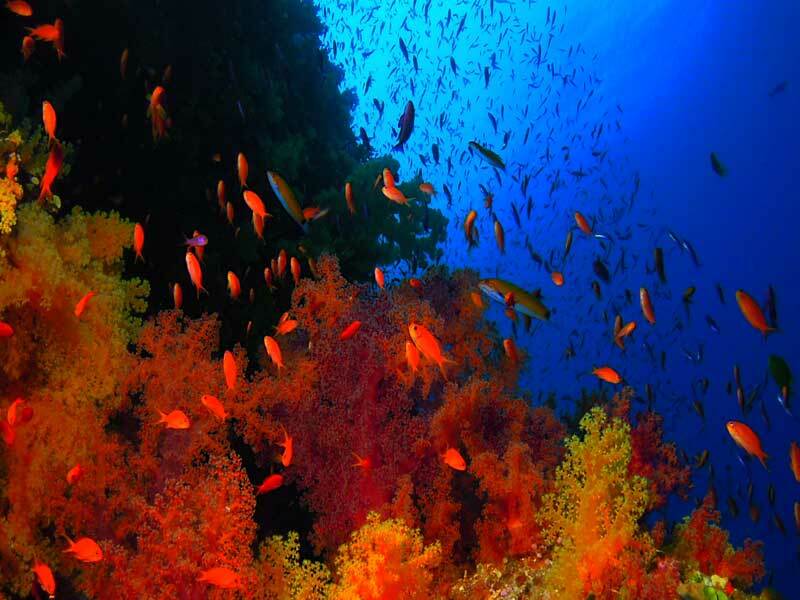 Box fish and surgeon fish are seen in profusion with a group of deep sea snapper regularly present near the reef. Electric rays are occasionally seen during the dive. Four superb coral heads abundant with tropical fish. 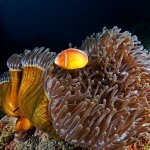 One cannot see more tropical fish at any other dive spot and this site is an underwater photographer’s paradise. Stands of Sea Whips, multicoloured soft coral and yellow gorgonians hang off the sides of the coral heads. The maximum depth is 18m. A single pinnacle rising from a depth of 19m to 5 m covered with ancient black coral trees from bottom to top. The black coral trees are swarming with Moorish Idol, Butterfly fish and Squirrelfish. This spot is Nananu-I-Ra’s best display of black coral trees in one particular pinnacle which is isolated from the main reef system. The Vatu-I-Ra Passage lies in the Bligh Waters between the Fiji mainland (Viti Levu) and Vanua Levu. Strong currents surge through the passage bringing rich nutrients and prolific fish life. 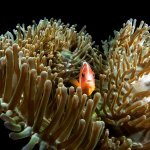 The reef system produce some of the most pristine and colourful coral to be found in Fiji—arguably the best landbased dives in the country. Travel time to these dive sites is approximately 45 minutes. An incredible drift dive along a sloping wall in one of the many passages in the Vatu-I-Ra reef system. 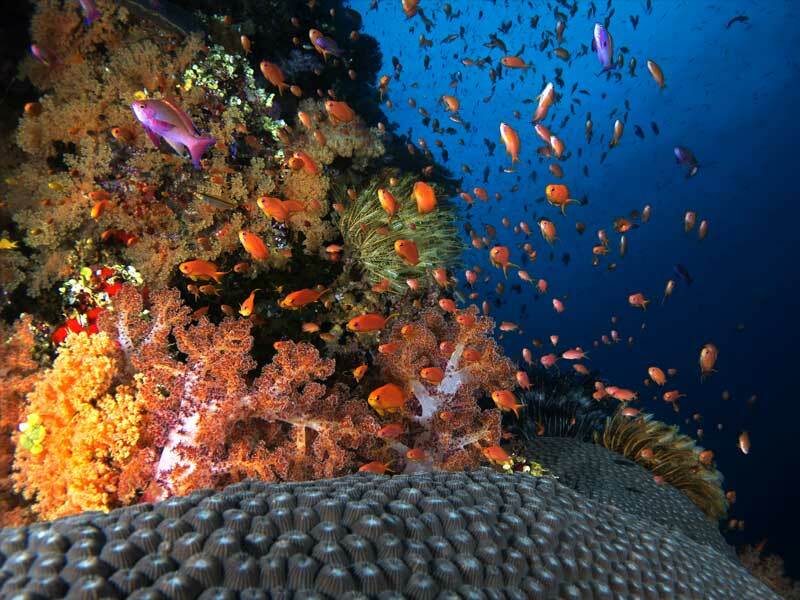 A veritable garden of abundant purple soft corals, hard corals and colourful reef fish. Another drift dive on a sloping wall along the Vatu-I-Ra reef system. This wall is loaded with multi colored soft corals, reef fish, and schools of trigger fish, trevally, reef sharks, and lion fish. 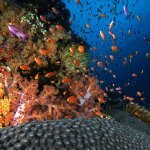 The ‘Papuan Explorer’ which is Fiji’s largest and most accessible wreck, is found at 20mtr and is home to an abundant array of tropical fish. 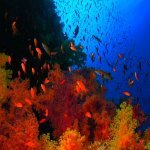 Some of the best diving in Rakiraki is between April to October. Diving with sharks can be done all year round but keep in mind Bull sharks will disappear from November to January to mate, and June to August is your best chance to see tiger sharks. Rakiraki is located off the north coast of Fiji’s main island, Viti Levu. Fly into Nadi or Suva and it’s a 2.5 hour land transfer from Nadi.